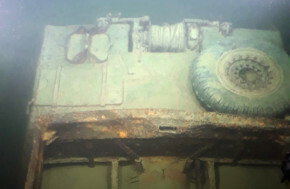 The scientific submersible ICTINEU 3, participated in an archaeological campaign on Lake Garda, in northern Italy, inspecting an amphibious vehicle of World War II which sank on April 30, 1945, a few days before the end of the war, and where 25 of the 26 US soldiers who occupied it, died. 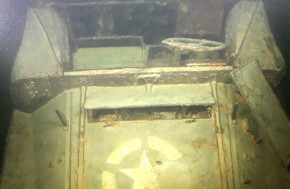 The night of April 30, 1945, the US amphibious craft commonly known as DUKW, left the small town of Torbole on the northeast shore of the Lake, overloaded with 26 men, a 75mm cannon and plenty of ammunition. 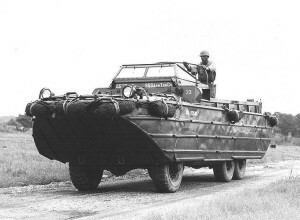 It was part of a convoy of DUKW, which during the night used to take supplies to the population of Riva del Garda. 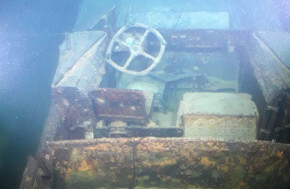 During the crossing, in a storm with strong winds and waves, the engine broke down and the vehicle sank. 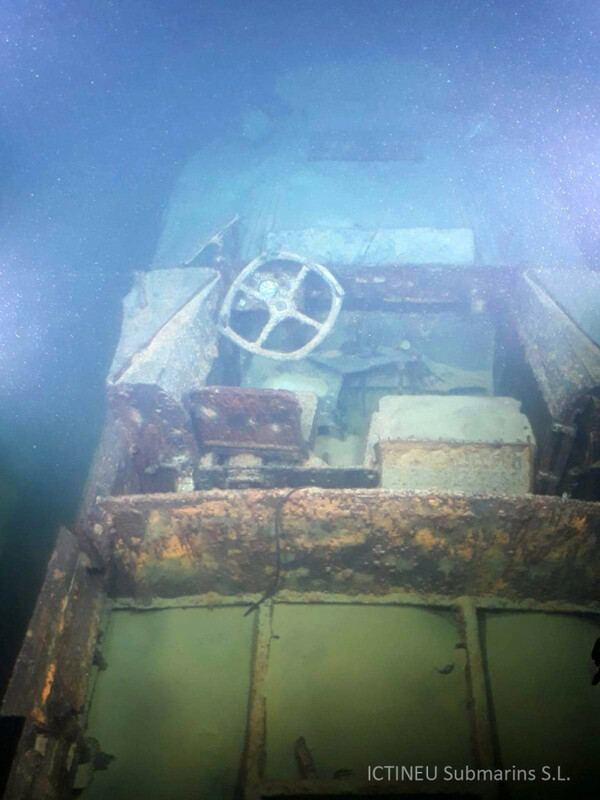 With the wreck, 25 of the 26 crew members on board died. The only survivor of the tragic night was Caporal Thomas Hough, a lifeguard from Dayton, Ohio. 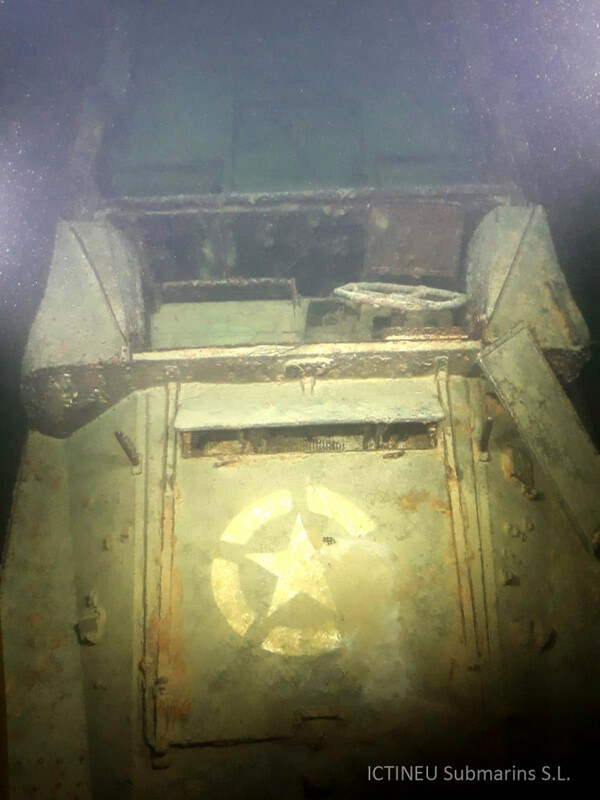 The Benàch Association, based in Torbole and dedicated to recovering and disseminating local history, has devoted many years studyng the liberation of Torbole by the U.S. 10th Mountain Division, and this particular tragic event. A way they have not done alone, since in 2004 the non-profit organization ProMarefrom USA joined them. 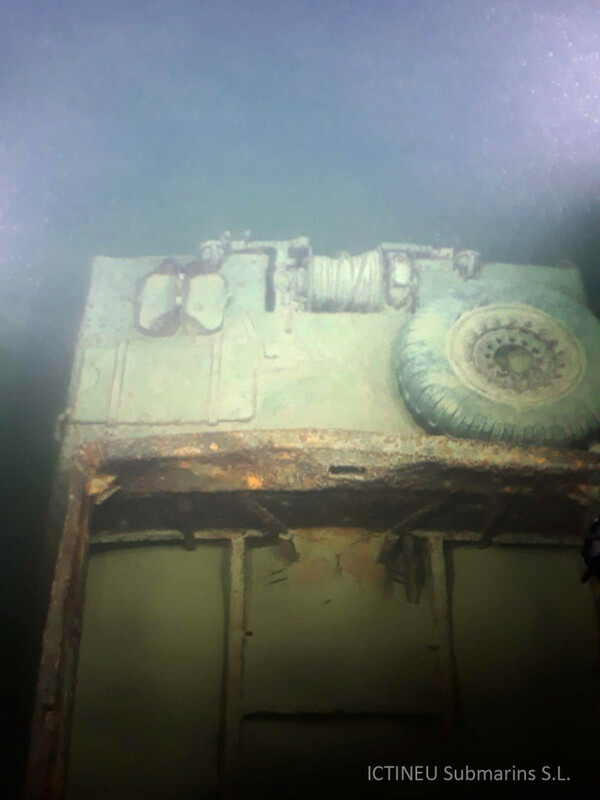 In a first campaign in 2004, using sonar location systems they were searching unsuccessfully for this sunken vehicle. Other organizations were added and it was 2012, when the Volunteers of the Lake found the DUKW sunk to 276 meters deep after sonar scanning an area of more than 7 million square meters. 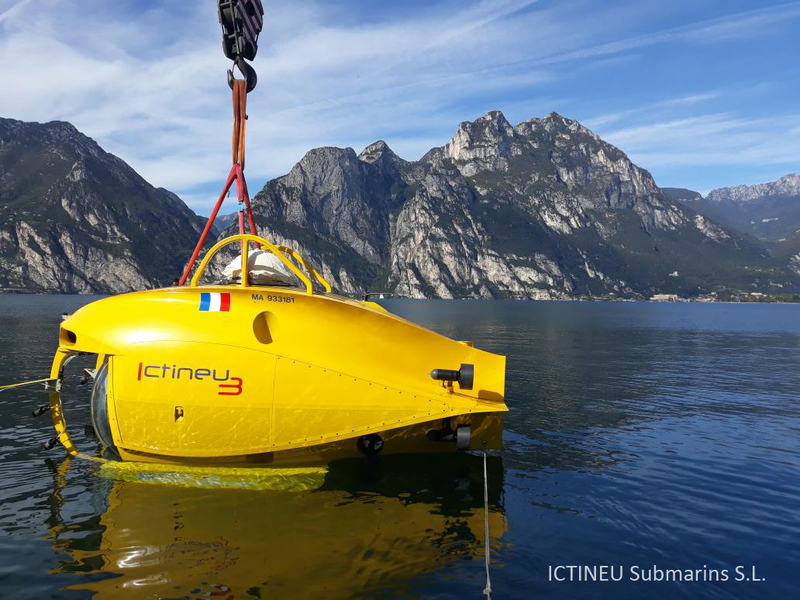 This first week of october 1 to 5 a joint campaign was performed using the ICTINEU 3 to make a careful inspection of the wrecked vehicle, and try to locate other objects in its sorroundings, such as the cargo or traces of the soldiers transported. It was a non-invasive performance, out of respect for the soldiers who lost their lives. 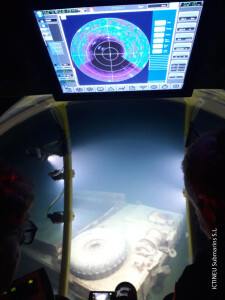 Finally, after several dives with representatives of the Benach Association, the Volunteers of the Lake, ProMare, and the former member of the US Embassy in Rome Jeff Patton, descended on the last dive the mayor of Torbole, Gianni Morandi, and in a very emotional ceremony, and using the robotic arm of the submersible, were deposited, the folded flags of the United States of America and Italy, in honor of those young soldiers who died fighting against fascism. 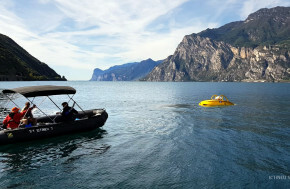 The whole campaing was financed entirely by ProMare, and had the support of the Benach Association, the “Voluntari del Lago de Garda”, firemen and local police.